Holt Security Systems have kindly offered to pay for 50% of the costs for the run plaques. THANK YOU! Get Peace of Mind With A State of the Art Holt Security Burglar Alarm System Professionally Installed To Fully Protect Your Home or Business. 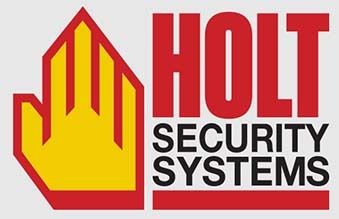 Holt Security systems is a family run business and has been servicing commercial and residential customers across the south east of England for the past 30 years. Within that time Holt security have amassed a wealth of customers and knowledge and their service is synonymous with quality, reliability, honesty and fair prices for all their customers. Holt Security install and maintain security alarm systems, CCTV systems and door entry systems across Sussex, Surrey, Hampshire, Kent and London.